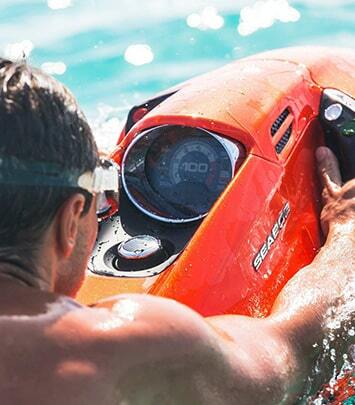 Our company was established in Cyprus in 2002 and become a leader in the luxury service industry. 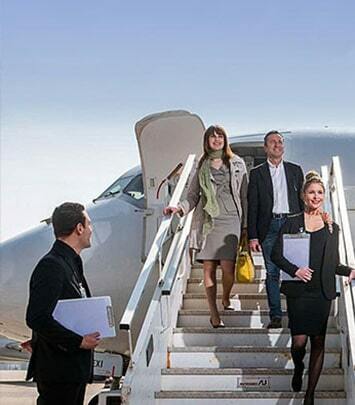 Cyprus Vip Service is well known all around the world for our highest standards of services as well as an excellent team of professionals who will support and help our customers at any time and need by resolving any problems quickly and efficiently. 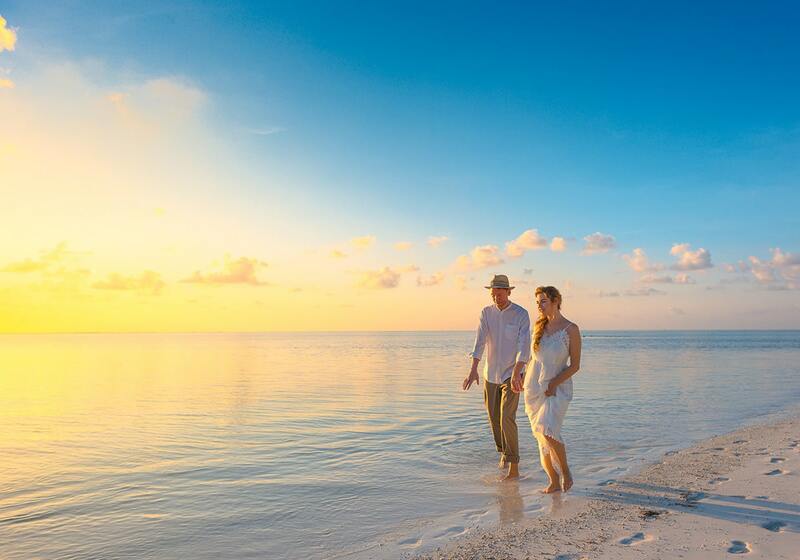 We work hard to make sure that your preferred experience will stay unforgettable and very special. 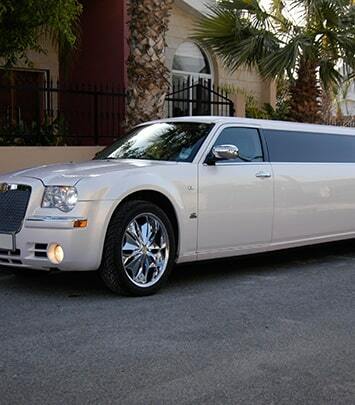 You can count on us to get you to your destination on time and in style. Cyprus VIP Service offers a premiere limousine hire, Chauffer driven car service, rental cars service, private yachts and group yacht charters, helicopter / plane rentals, and much more. 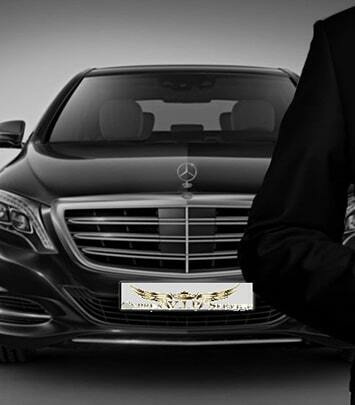 Our Goal is to satisfy needs our customers at its highest standard and continuously getting better to keep us the Number One luxury service provider in Cyprus. Make your Stay in Cyprus unforgettable and choose the best. Whatever the occasion, we treat you as a royalty! 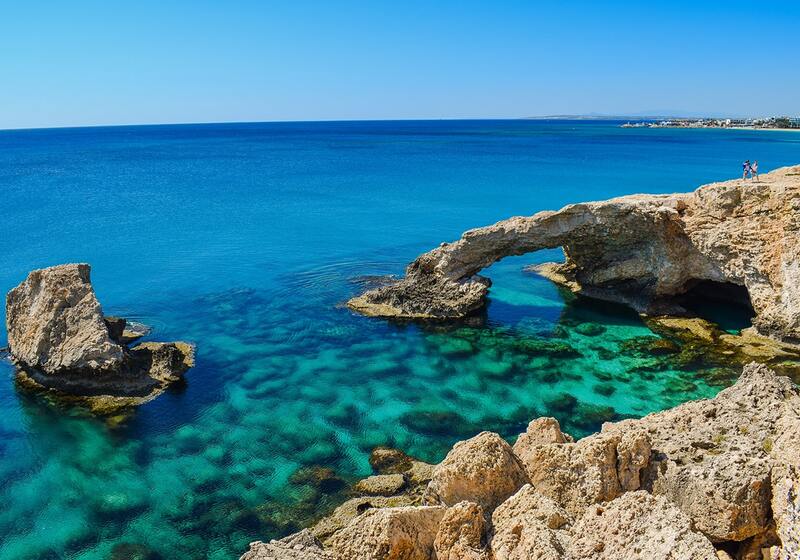 Travel in style with a chauffeur-driven car around Cyprus. Sit back and relax in comfort as you'll be driven to your destination at any time of the day. Whatever you choose, is it a wedding, a birthday party for children, bachelors/hens party or a business trip, our team of professionals will make sure your time spend with us will be unforgettable. Our Crewed Yacht Charters are the pinnacle of all-inclusive luxury: your private cabin, gourmet chef, and crew at your service. 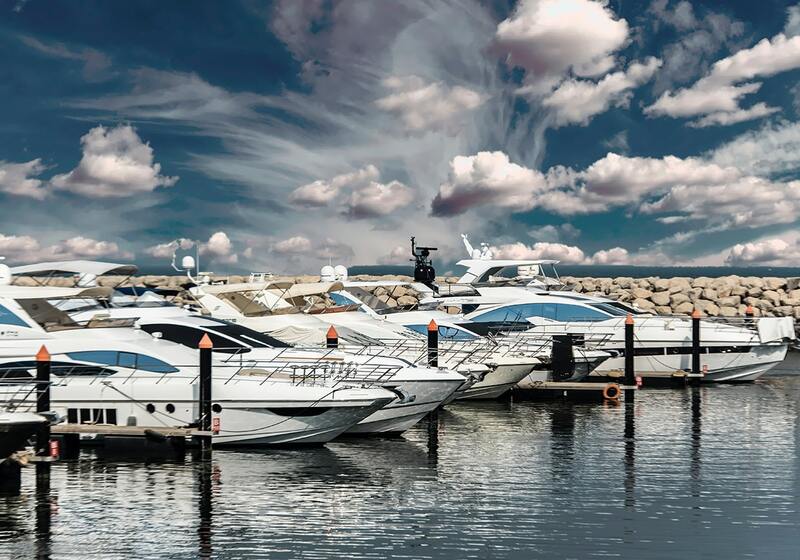 Discover the best yachts for rent in our catalogue. 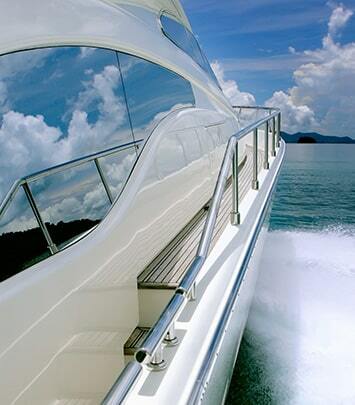 All aboard for a boat trip that takes in the fresh, Mediterranean-sea air, complete with beautiful coastline scenery! The boat trips range in duration and theme, with some also including lunch onboard. 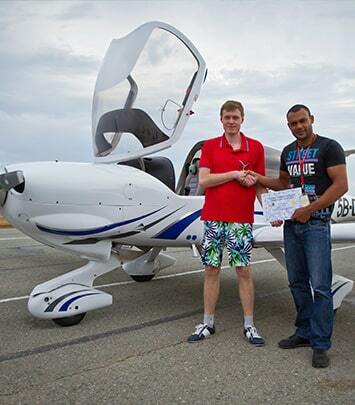 Cyprus VIP Service is offering a unique opportunity for all – feel yourself a pilot and touch the sky! If you wish to spare time and not to be tangled up in the Airport can rely on the professionalism of our team for receiving a fast and precise assistance for their arrival and departure. 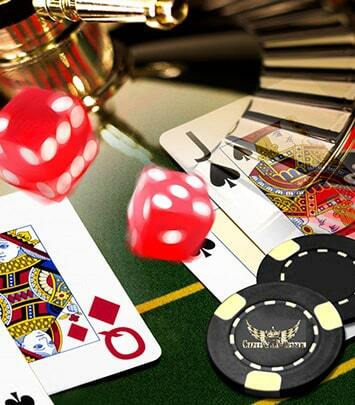 Let the professionals handle all your transportation so you can focus on playing your cards right. "I spent a couple of weeks at Fig Tree Villa in August with a large group of my friends and family and I think we all agreed that the best day out we had was our cruise on the Anamnisis 95 down the coast towards Pyla out of Larnaca Marina. Lunch and drinks, (even ‘Champagne’) were included in the very reasonable price and we spent the day cruising down the coast, swimming, fishing, eating, drinking and dancing….. The great crew made sure everyone was really very looked after and they got everyone up dancing all the way home and it was the most fun we had all holiday. Well recommended! Have a look at their facebook page for more details and pictures, and if you like a day out on the sea then pop down to Larnaca pier and book this, it’s a definite must-do!" "My wife & I went on the Anamnisis boat cruise earlier today. We had a brilliant day visiting around the island. The meal was delicious even for me plenty to drink (juice) for me off course. Got the chance to dive into the clear blue waters twice. The boat was busy with visitors & as for the staff, they were 1st class in looking after everyone. If u ever come to Larnaca take 1 day to go on the cruise." "Mesmerizing! Loved swimming in crystal blue waters, enjoyed the caves, the food, and the entertainment! An absolute must! Don't miss out!"